The upcoming water blocks are engineered and developed in cooperation with their respected partners, such as AMD®, ASUS®, GIGABYTE® and MSI®. Full Cover water coolers such as EK-FC R9-290X VPX as well as both Matrix variants will directly cool the GPU, RAM and VRM (voltage regulation module) as water will flow directly over these critical areas thus allowing the graphics card and it’s VRM to remain stable under high overclocks. All four graphics card water blocks will feature side-attached Terminal port system – up to four water blocks could be used on a single ATX form factor motherboard by using EK-FC Terminal (DUAL, TRIPLE or QUAD type) system or other means of interconnectivity. Again, these blocks will also feature a high flow design allowing the products to be used in liquid cooling systems using weaker water pumps. 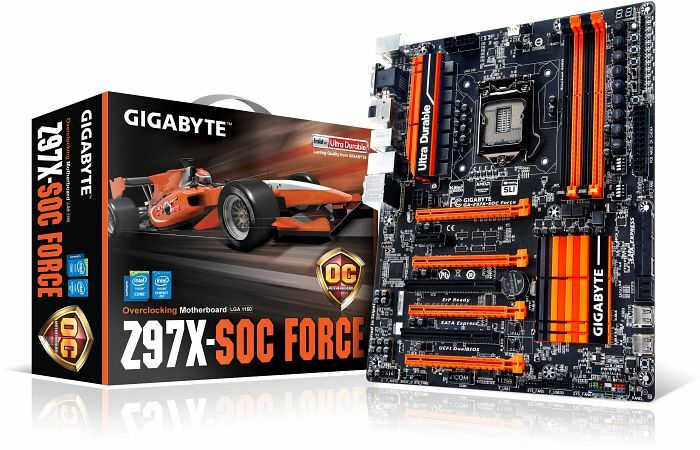 Gigabyte GA-Z97X-SOC Force and ASUS Maximus VII series (namely mATX Gene and ATX Ranger and -Hero) motherboard water cooling solutions are also in the making. All variants will feature nickel plated copper with either POM Acetal or plexi-glass top, depending on the variant. 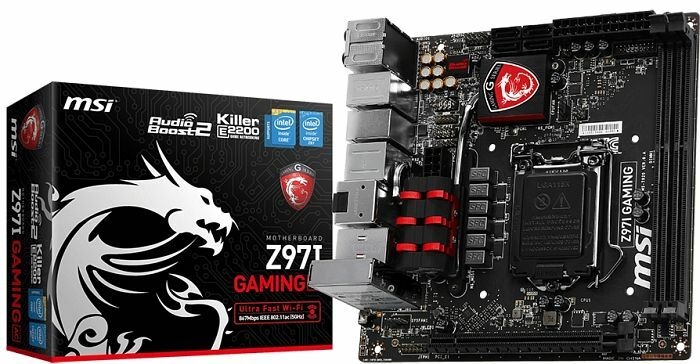 The MSI Z97I Gaming FB water block will be a Monoblock solution, cooling PCH, VRM as well as CPU – much like the EK-FB ASUS M6I. Besides the new graphics card and motherboard water coolers EK will release two new, refreshed starter kits from the new X-series EK-KIT liquid cooling kits. These new and improved X-series EK-KITs are direct successors of world renown EK-KIT H3O HFX series kits and form the pinnacle of EK’s performance kits. Among other things, these new kits feature EK-DDC 3.25 PWM Elite Edition water cooling pump with Clean CSQ high performance volute X-TOP and EK-DDC Heatsink Housing to further improve the performance and overall impression of these units. Majority of components have been pre-assembled resulting in quick and painless installation procedure. These kits can also be upgraded with any additional standard water cooling components.